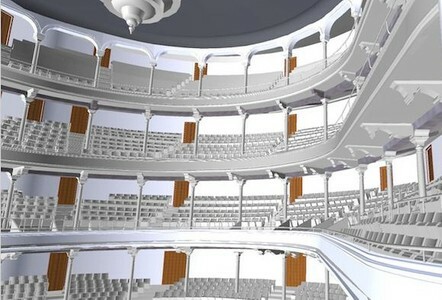 TruePoint has earned a national reputation for delivering excellent service in the BIM 3d scanning industry. More than 800 projects are completed every year on time and on budget. Experienced scan technicians collect millions of precise data points for a building or site with industry-leading survey-grade Leica equipment. TruePoint engineers, architects and CAD Designers/Technicians have mastered the technology for converting 3D laser scanner point clouds into Building Information Modeling (BIM) —ready 3D models to support the planning and design needs of any project. Having precise data helps plan for projects without the expense and worry of unknown interferences and conflicts. 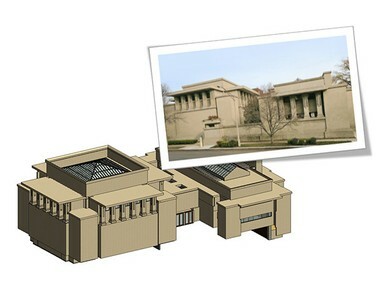 TruePoint has provided BIM modeling services for many industries. 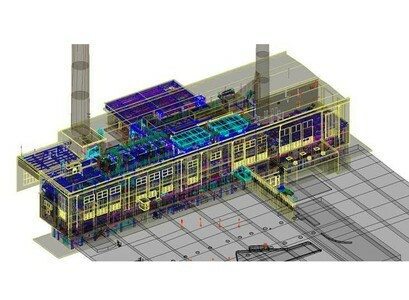 Our scan to BIM services provides a unique opportunity to capture, analyze and define existing conditions through safe, non-contact means. We have saved clients millions of dollars in lost productivity and materials with models to aid in design, visualization, space definition, prefabrication and clash detection. 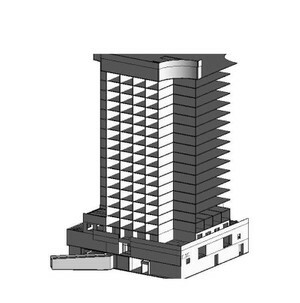 Building Information Modeling is more than just a 3D model. BIM is a process of creating and managing building data throughout the building’s entire life cycle. 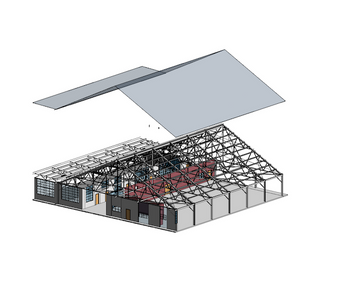 BIM encompasses not only the geometry and spatial relationships, but also documents features about the building such as the specific information about the type of materials used, the quantity used, and how those characteristics impact the building as a whole. BIM can be thought of as a database of information ranging from project cost management to the “as-built” 3D model after construction on through the operation of the facility which can be used to actively manage the process every step of the way. BIM enables architects and engineers alike to work on a single project from anywhere in the world. It condenses a plethora of information about every detail into a workable format. It makes for easier design, simpler coordination between team members and easier structure maintenance across the entire built environment—and this is just the beginning.